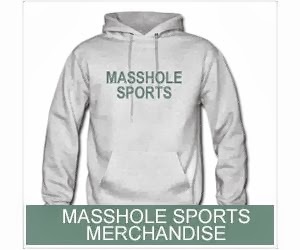 Masshole Sports: VIDEO: Colts Ball Boy Suspiciously And Aggressively Takes Ball From The Bills After A Pickoff. Hmm. VIDEO: Colts Ball Boy Suspiciously And Aggressively Takes Ball From The Bills After A Pickoff. Hmm. I don't know what the hell that was but SOMETHING went on there. Colts owner Jim Irsay must be shitting his pants right now. I mean, I fully expect Roger Goodell to call for an independent report, fine the Colts $1M and take away draft picks, right? Right?? ?